Mountain Bike — Sklar | Handmade Bicycle Frames. Mountain, Cyclocross bikes built to order. I was trying to come up with a title for this bike, but you know what - This bike is a mountain bike. It is designed for having fun in the mountains. The geometry is modern, progressive, aggressive yet relaxed, stable yet responsive. It is everything you could want for that go-to mountain bike. 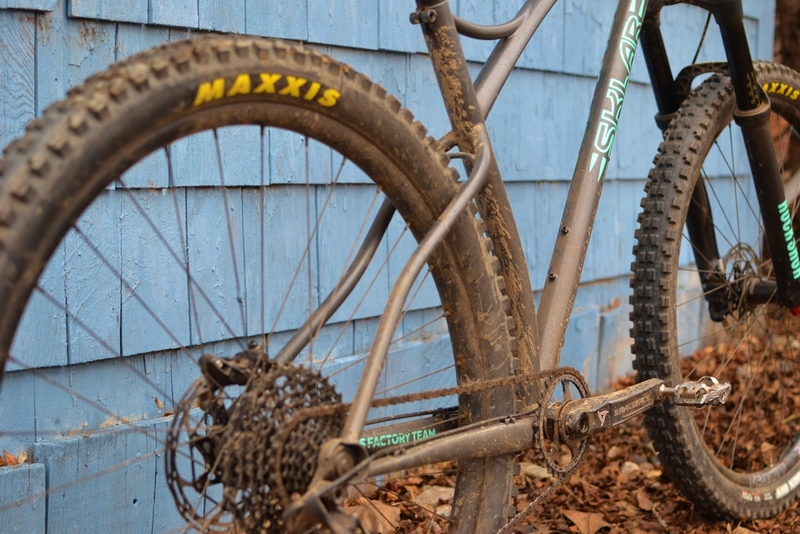 While graced with all the accouterments for long bike packing missions, this super fun 29er mountain bike is just at home on an after work rip or an all day adventure ride. It's the fun bike that goes and goes!